In the spirit of Halloween Justick has decided to hold an online Annual Pumpkin Carving Contest. 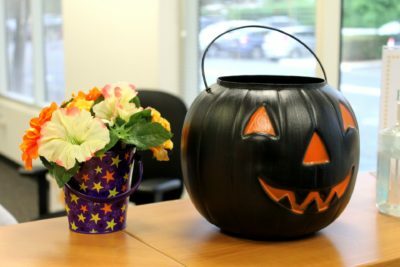 Do you carve a great pumpkin, do you have photo’s of it? You should post your pumpkin on our JustickGlobal Facebook page #JustickCarveOff. 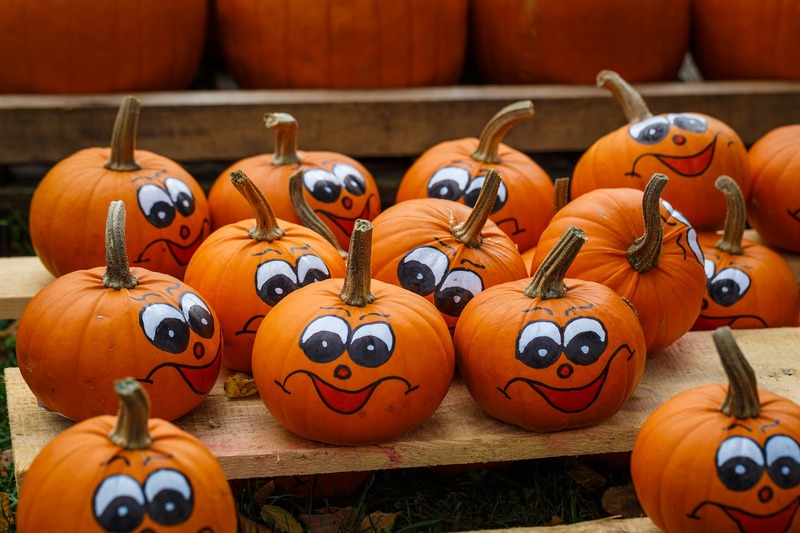 If it is your first attempt to carve a pumpkin, check out this post on how to do it! For you creative sorts be sure to tell us what the pumpkin is supposed to be in the caption, just in case it’s not clear. Try to pick the best photo and send only that one. Just one or two is great. No need to send 100 views of the same. Please LIKE and FOLLOW our page so we can keep you updated with all our free and fun stuff. Winners will be notified via Facebook Messenger at the end of the competition. The pumpkin with the most LIKES will win a Justick™ Mini or Justick™ Desktop. Entries that display high levels of originality, craftsmanship, and possibly humour stand in line to win one of our Justick™ Desktops. Happy Halloween and may the best pumpkin win! !